Running in Jackson Hole, WY. Best routes and places to run in Jackson Hole. The area around Jackson is a recreational mecca and a popular destination in all seasons. 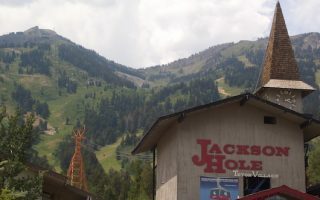 Jackson Hole ski resort is famous, and the historic town of Jackson is the gateway to Grand Teton National Park and Yellowstone National Park. 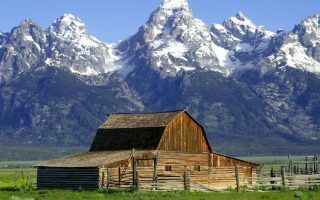 There are great opportunities for running in Jackson Hole, from quiet roads passing through farmlands and an extensive multi-use trail system. For this guide, we’ve created posts for the best in a few categories: best road running options in the area, some of our favorite paths, some ‘runnable’ sections of Grand Teton National Park, and some routes in and near the town of Jackson and Teton Village. A car is almost essential in this area given the vast geography. There are seasonal shuttles that run along between town and some of the resort areas. Two quick other notes: Some trails are NOT maintained in winter. Also, when running on some of the off-road trails, bears are a serious issue — be prepared, and respect the “do not run” signs. 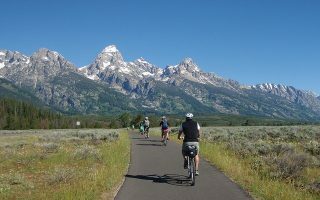 A wonderful paved multi-use path that stretches 20 miles from Jackson to the Jenny Lake Visitor Center in Grand Teton National Park. 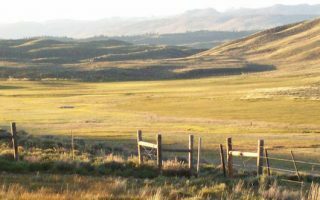 National Elk Refuge, town of Moose, and scenic overlooks of the National Park. The Jackson area has an extensive system of multi-use paths. We've included links to some excellent maps, and point out some of the best for running. Many of the trails are even plowed in winter! Our guide to some of the prettier, quieter road running options in the area -- all accessible from town. Our recommendations are are Elk Refuge Rd., Spring Gulch Rd., and the hilly Cache Creek Dr. The hub for visitors to the area's extensive recreational activities. 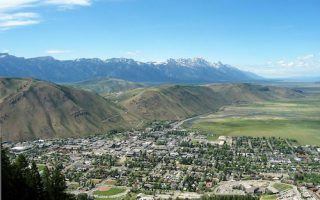 One can create a pleasant route around the town's historic streets, take a jaunt through the Elk Refuge, or get onto one of the many multi-use paths that run from town. This is our guide to the more 'runnable' parts of this gorgeous national park. The multi-use path that runs between Jackson and Jenny Lake is a good option. Also, loops around Phelps Lake, Jenny Lake, Two Ocean Lake, and Taggart Lake. 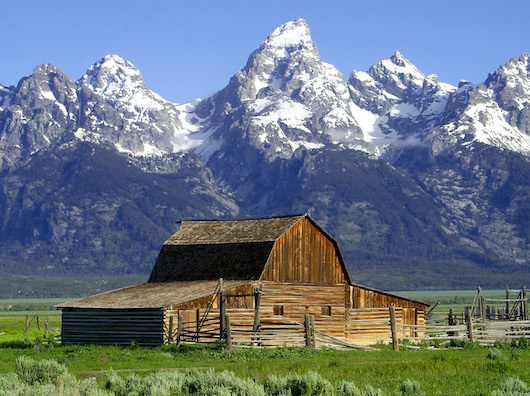 Teton Village lies at the base of Jackson Hole Ski Resort and is an area center for lodging, dining, and shopping. Best running is a 2-mile loop of the main roads, some of the hillier side roads, or the Community Pathway toward Wilson.